Liverpool Player is not interested in staying on amid Spain links! 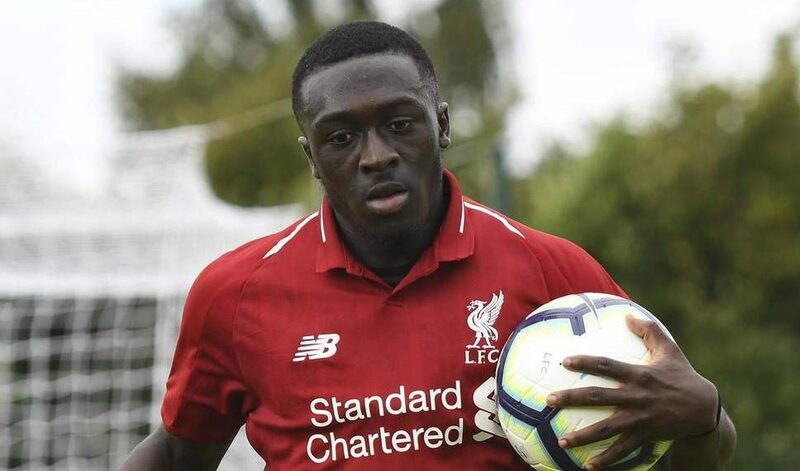 Promising Liverpool attacker Bobby Adekanye has revealed that he has decided to have no interest in renewing his contract at the club after failing in his quest to break in to Jurgen Klopp’s first-team. The Dutch youth international has been one of the standout performers among the club’s youth sides since joining from Barcelona in the summer of 2015. And he now claims that the Catalans are interested in re-signing him come summer, when his current contract will expire. Adekanye confirmed that was left disappointed by Klopp not calling him up for last summer’s pre-season tour to the Unites States, and even went as far as to suggest that the German went back on his promise of taking the youngster along. “(Being left out of the pre-season tour to the US) was disappointing and it has contributed to the fact that I do not want to renew my contract,” he told Dutch outlet Voetbal Zone. “If they promise such things and it doesn’t happen, I don’t know what will happen if I sign for three years. Bobby Adekanye will have a World Class resumé when he arrives at Lazio this summer, some may say he never stayed anywhere long – but the real truth is that his agent & him are smart guys with a good plan and everything so far made sense for them. The 20-year-old also reaffirmed that there has been plenty of interest in him, including from Italian side Lazio, as well as former club Barca. “It (Lazio) is one of the clubs that is interested, but it is not yet 100% decided,” he continued. “I also heard from Barcelona , ​​in the Netherlands Willem II came by. Klopp will not be happy with Adekanye talking his mind to the press in this manner, and one can already see him seething and asking the Red’s chiefs to ensure that there is some action taken against, while also making sure to perhaps put him up on the sale list soon enough. 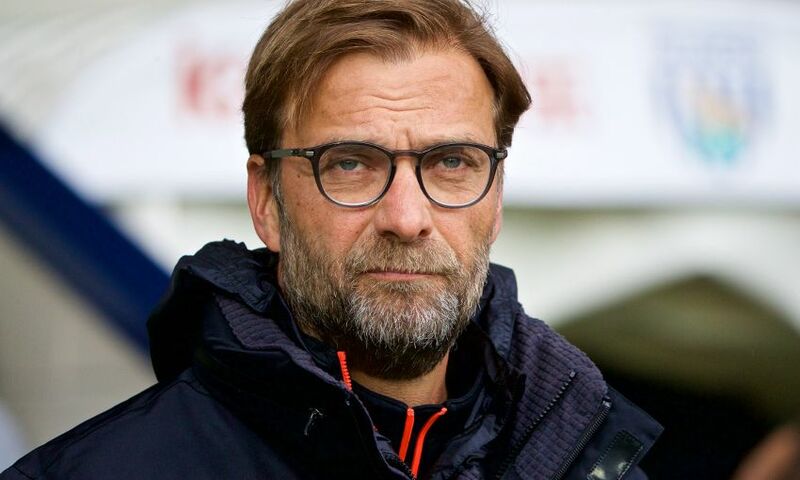 Whatever may be the case, Liverpool stand to lose yet another talented youngster and perhaps also annoying a fanbase with whom they have only recently managed to heal old wounds. Manchester City have made one of the most important signings for next season!